Pastor Tina is the wife of Pastor Pre Ovia, the Senior Pastor and founder of Destiny International Christian Assembly. 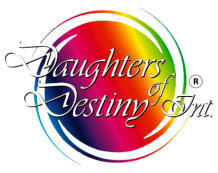 Tina is the founder of ‘Daughters of Destiny International  , a mentoring network for virtuous Christian Women. She is a prayer warrior, visionary leader, dynamic speaker, TV host, healing minister and intercessor. She also comes alongside Pastoral Leaders to help strengthen their churches and equip them for territory taking and overthrowing powers of darkness. 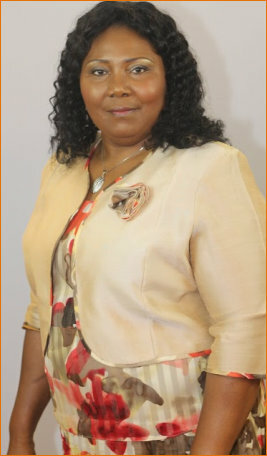 Pastor Tina is deeply convinced that successful and unsuccessful people do not differ substantially and is equally passionate that everyone has a specific gift as well as a sphere of influence within which to effect spiritual change, economic development and social reform according to God’s pattern in the nations for Kingdom building, She is an excellent minister and conference speaker whose work is in ever increasing global demand. She is widely travelled to Asia, Europe, North America and Africa for the spread of the gospel of our Lord Jesus Christ. God has blessed her marriage with four children and a grandchild.